M6: Due to an incident at Pennsylvania Ave & Texas Ave SE, buses may experience delays. 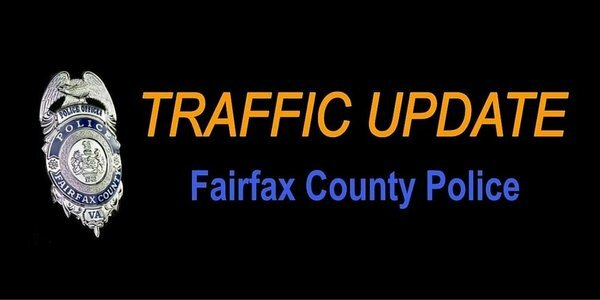 90, 92: Buses are operating on or close to schedule following earlier traffic congestion at Florida Ave & 4th St NE. Questions about @wmata #safetrack ? View scheduled closures and repairs: ow.ly/5RIb301gccQ ???????????? Surge #2 will be different than Surge #1 for @wmata #SafeTrack . Station closures will be dramatically different than single tracking. Red Line: Trains are single tracking btwn Silver Spring & Forest Glen due to a track problem at Forest Glen. Delays in both directions.
.@CharlesAllenW6 thanks #wmata for putting this upcoming closure off until after last day of school this week. At @NatCapRegTPB , #WMATA says #Safetrack reduced ridership west of Ballston by 30%, but downtown train reliability actually inproved. No shooting at Anacostia Metro, per #wmata spox. D.C. police said someone suffered a gunshot wound, believed "self-inflicted", nearby. REX: Due to an incident at Richmond Hwy & Jeff Todd Way, buses may experience delays & route changes. Route 171 DETOUR: All stops along Sacramento are being missed due to Richmond Hwy closure.